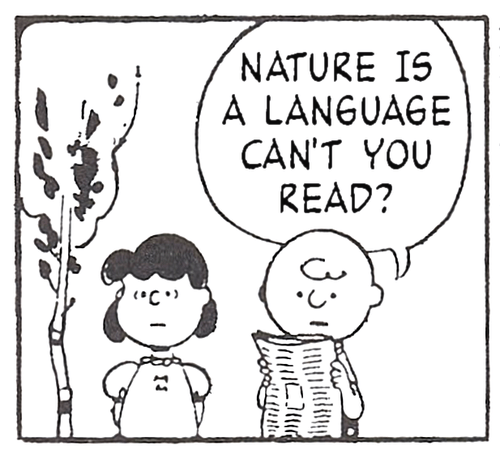 A while back I wrote about a funny site that took Peanuts comics and replaced the text with random tweets. Well some decided it would be a cool idea to do the same thing but instead replace text with lyrics from the Smiths. Now, if you are not a full blooded Smiths fan, these will not make ANY sense, which actually could be funny in itself, someone will have to tell me. As for me, I can hear the song in each line when I read it. Sometimes it makes it funnier, sometimes it gets in the way. Either way, if you love the Smith you will enjoy the Tumbler call This Charming Charlie. 🙂 Love it. I grabbed a few that I really like and posted them here.